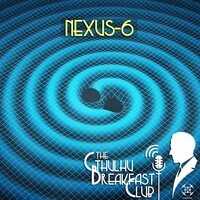 Welcome to the June 2018 edition of The Cthulhu Breakfast Club. 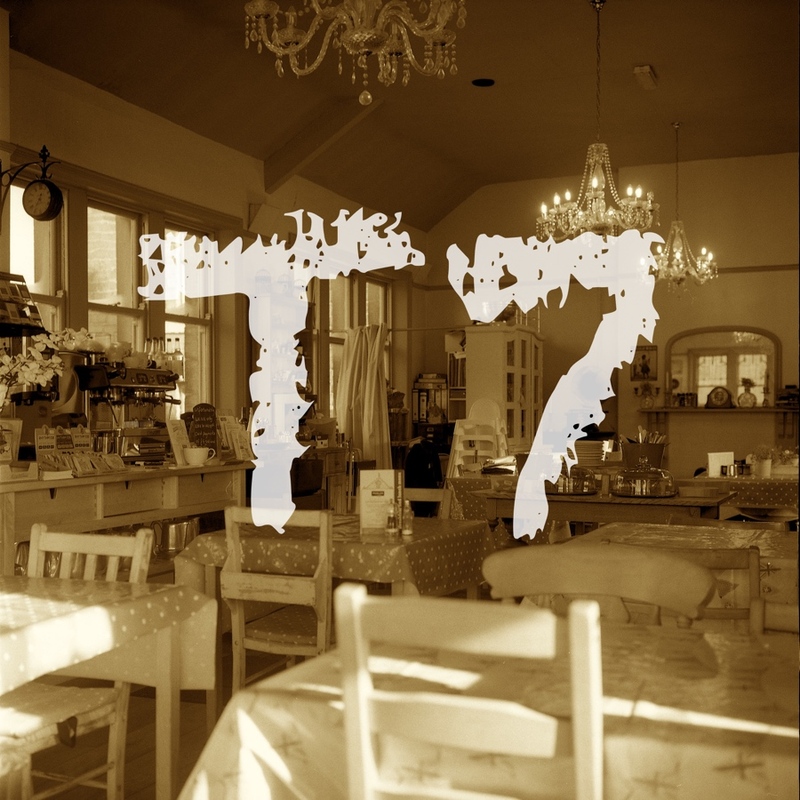 We return to our natural home, the tea rooms of Yorkshire, for this more-boisterous-than-usual meeting of the CBC, as we're joined by @Helen to mark "Olde Yoggie's" 20th birthday. 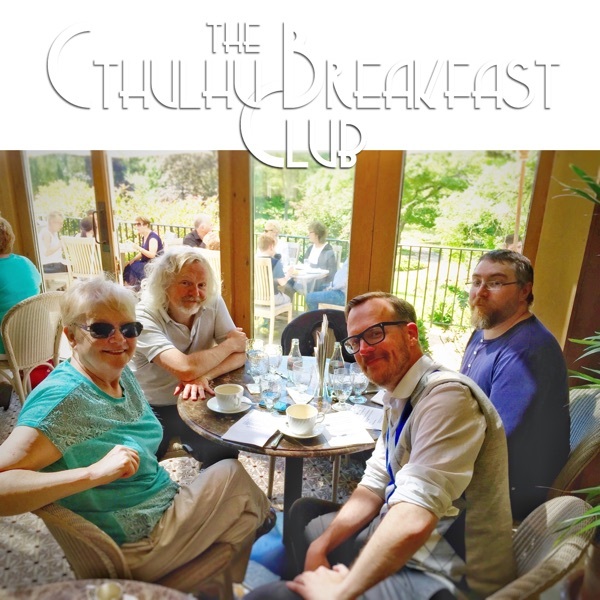 This meeting is also significant as it signals our final foray on Patreon as Breakfast Club returns home to Yog-Sothoth. Come, pull up a chair and join us at our table once more for some good cheer among friends. Leaving Patreon, new version of YSDC, Gravitational Waves, new Warhammer and RuneQuest, Deluxe Gamer Sets and several other sundry topics. This CBC recording is an Advanced Podcast, featuring chapters and links inside the file (when using a suitable podcast player). Available to Patrons and Breakfast Club supporters. 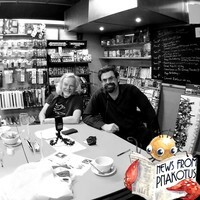 Join @MartyJopson and me as we hold our first News from Pnakotus since our 20th birthday site upgrade. To celebrate we change venue for this edition as we record at Geek Retreat in Leeds and have a surprise guest on the show [a surprise to us and to him], author Adrian Tchaikovsky (The Private Life of Elder Things). 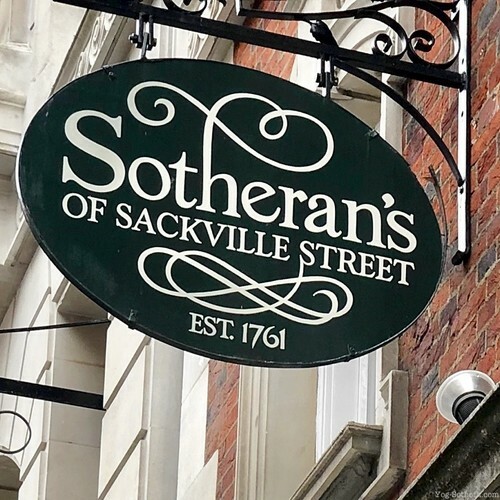 Featuring discussion about the sixth generation of Yog-Sothoth, RuneQuest Glorantha, Geek Retreat, and UK Games Expo 2018 and its awards – amongst other things.